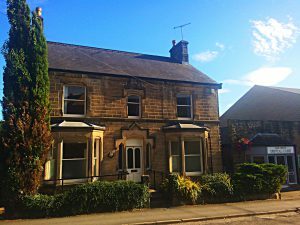 Our Matlock clinic rooms are easily accessible by car, with parking available on the surrounding streets and car parks. We are just 5 minutes walk from the train station and bus routes to Matlock. Home visits and clinics in other Derbyshire, Nottinghamshire / East Midlands locations by arrangement.